We are delighted to announce that Amber Roberts has been awarded our Landscape Academic Engagement Bursary. 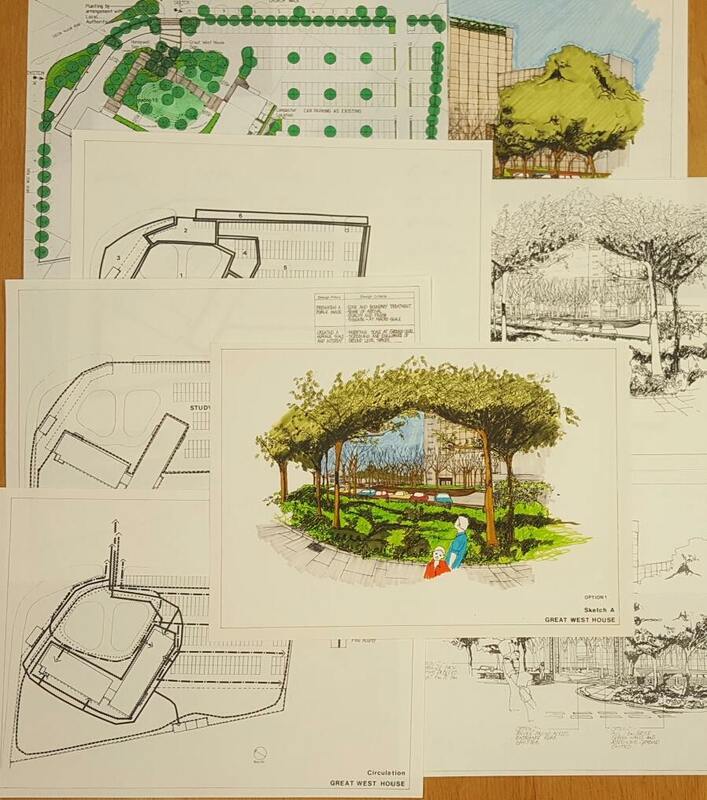 Amber will be using our Michael Brown Collection to analyse key design theories and projects in the development of the profession of landscape architecture, 1945-1975. 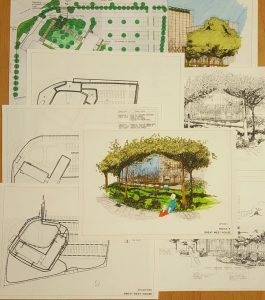 The project will focus on post-war modernist Britain and the international outreach of British landscape architecture. 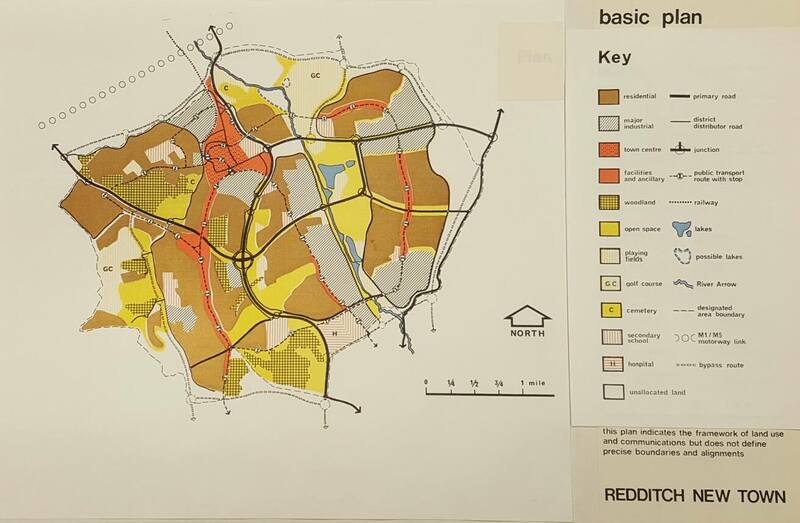 The post-war era saw significant changes to the practice of landscape architecture, such as the focus on new towns, motorways and industrial sites. 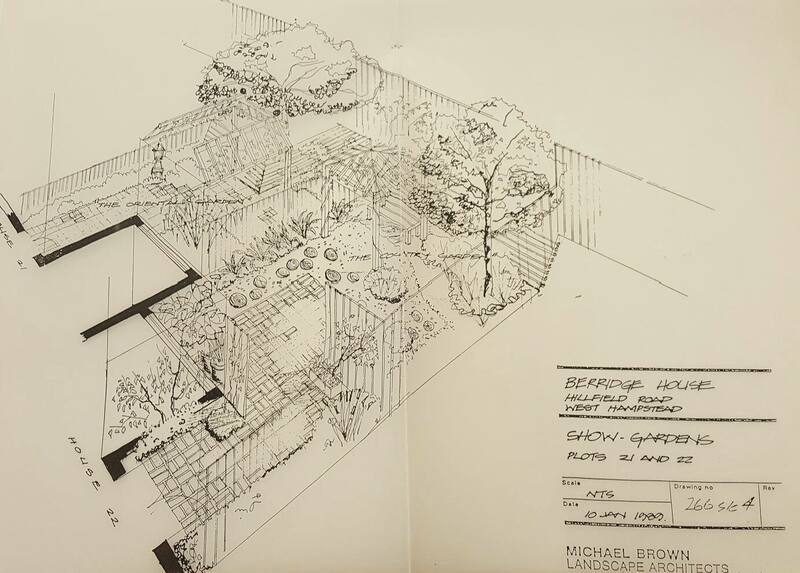 Amber’s project will highlight the potential of our Michael Brown Collection whilst shedding light on developments in the field of landscape architecture in the post war period. 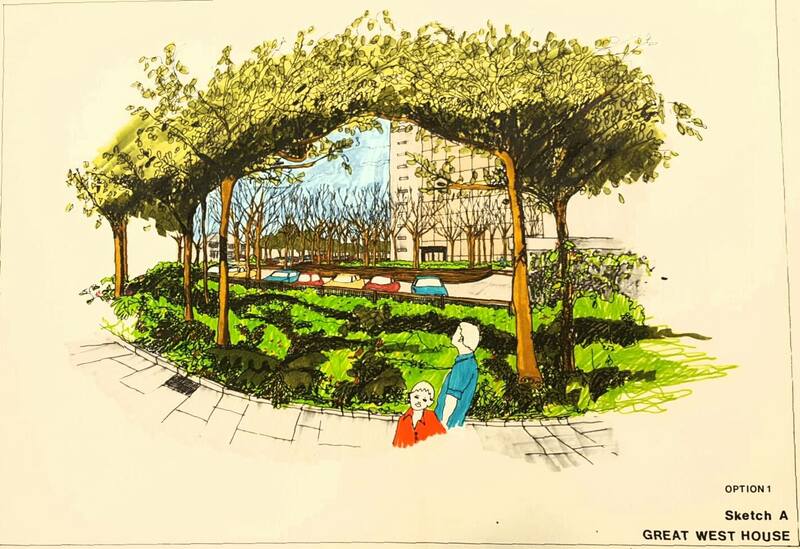 Michael Brown (1923-1996) was a landscape architect and urban designer known for his limited use of materials which produced distinctive landscapes. The collection contains drawings, slides and photographs. Thank you to everyone who applied for the bursary. We received some great applications and it was a tough decision. We wish Amber all the best with her research and we are looking forward to keeping you up to date with her progress. If you are an undergraduate student, don’t forget you have until the end of February 2017 to apply for a bursary to support your use of our landscape collections. Click here for more information. Please feel free to get in touch with our Reading Room if you have any questions. We look forward to welcoming you and telling you more about our landscape collections.